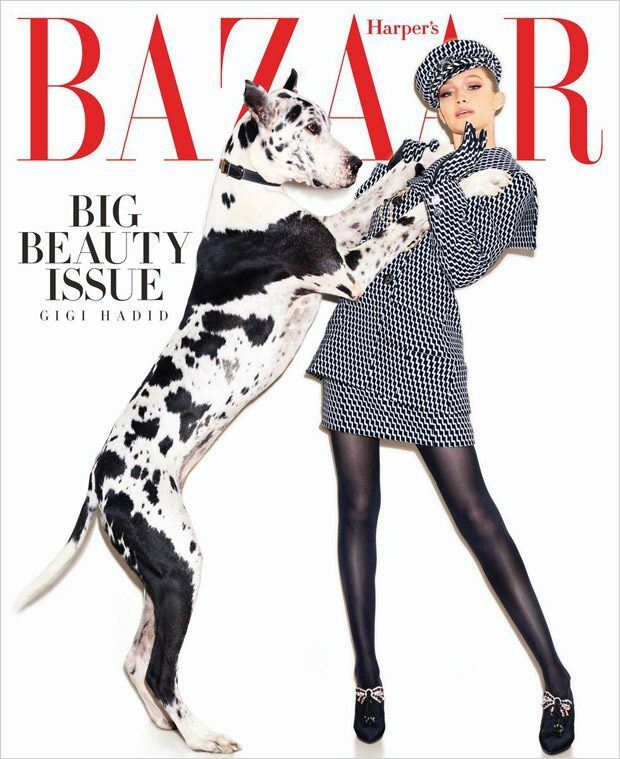 Darling Gigi Hadid is on the Harper’s Bazaar U.S May 2018 issue by fashion photographer Mariano Vivanco. Gigi girl were styled by Joanna Hillman, who selected epic looks from Versace, Chanel, Ralph Lauren Collection, Tod’s, Celine, Valentino to Fendi and more. Joey George was in charge for Gigi's hair, make was by Erin Parsons and manicurist by Mei Kawajiri. Miss Hadid is looking amazing as always! We love Gigi. “That all took a lot of hard work by me and many others, but it was a very natural progression. After I moved to New York, my social media really kicked off. I remember the head of my modeling agency, IMG, would call and be like, “What do we tell the girls to do with social media?” But it was never methodical; I just did it. As time went on, Instagram started to seem forced. People would go get coffee just to take a picture, and that’s when it began to seem sad. Take pictures of things because you’re experiencing them. Don’t experience them to take the picture. 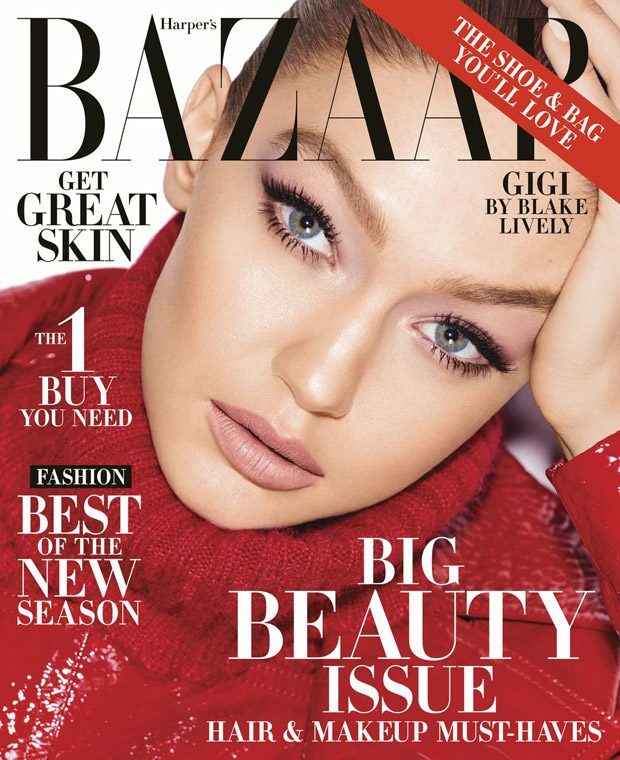 ” – Hadid for Harper’s Bazaar US on social medias. “Yeah, and most of it is just nonsense. But it can still hurt. Nowadays, people are quick to say, “I used to love Gigi’s body, and now she just gave in.” But I’m not skinny because I gave in to the industry. When I had a more athletic figure, I was proud of my body because I was an amazing volleyball player and horseback rider. But after discovering that I have Hashimoto’s [an autoimmune disease], I needed to eat healthy and work out. It was weird as a teenager, dealing with this when all of my friends could eat McDonald’s and it wouldn’t affect them. Find Your Squad And Roll! Long Live Martin Luther King jr.
You should not be forced to anything! Is Anna Wintour leaving Vogue magazine!? ?